The InVision for Slack plugin allows you to connect your Slack team to your InVision designs. With this integration, you can receive prototype updates, share screen previews, and create new Freehand projects in Slack. You must be a Slack administrator to add the plugin from Slack's App Directory. You do not need to be an administrator to configure activity from prototypes to Slack. Currently, this integration does not work with prototypes published via Studio; however, you can install the Slack Studio App via the Studio App Store Beta in Studio. If you installed the plugin from the Slack apps directory, you still need to follow the individual setup instructions for receiving prototype updates, sharing screens, and creating freehands. Is the Slack integration available for prototypes published from Studio? A separate integration, the Slack Studio App, is currently available for prototypes published via Studio, and you can download the app now via the Studio App Store Beta. When I try to authorize InVision to post to Slack, I get this message: "Your team's settings don't allow authorizing third party apps." Why? Slack team owners (and others you choose) can control which apps are available to members by creating a list of approved apps that the team can use to get work done. If an app isn’t listed in the team’s custom app directory, members can send a request to install it. For more information, check out Slack's documentation. Can I deauthorize just a specific channel? Currently, you cannot deauthorize or remove a single channel. You will need to remove the InVision app from Slack and reauthorize the channels you want to include. Who can deauthorize the Slack integration? Can I authorize Slack across all of my prototypes at once? At this time, each prototype needs to be individually authorized for posting to Slack. Can I authorize a second Slack team? Only one Slack team can be authorized per prototype. You cannot post to multiple Slack teams from a single prototype. Can I send activity to multiple channels? You can authorize multiple channels for each prototype, but you can only send activity to one channel per prototype at a time. 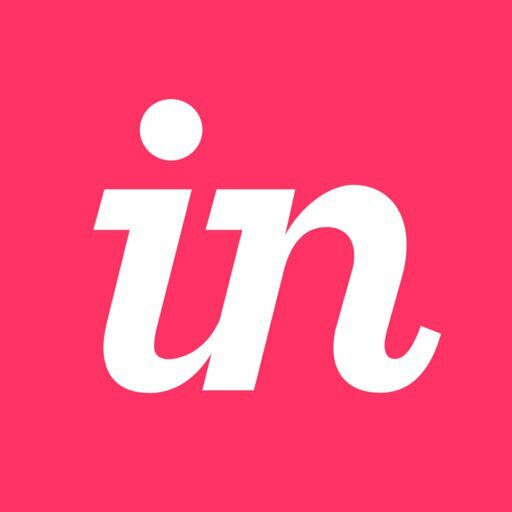 What if I have feedback or questions about integrating Slack and InVision? If you have any feedback or questions about our Slack integration, contact InVision Support.